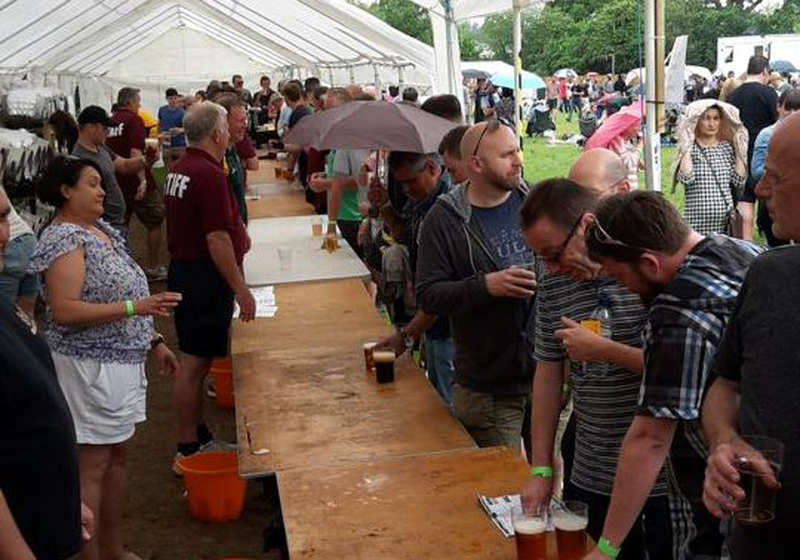 Tickets for the 8th Bracknell Ale & Cider Festival sponsored by Biltong Emporium go on sale on Friday 16th March from 8am. The event will include over 50 real ales from a great range of local breweries and a few further afield. There will be an increased range of ciders as well as our craft lager tent and a brand new Prosecco, Pimm’s and Gin tent. As well as all that there will be live music all day on our two stages and plenty of cover if the weather doesn’t play nice. In addition our friends at Courtney Buses will once again run their shuttle bus from Bracknell Railway Station to the Festival site at the Rugby Club. 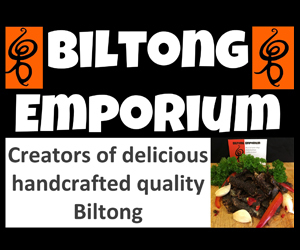 Over 2,000 people visited our 2017 event and we are now looking for sponsors for the big day in May to join the likes of Biltong Emporium, Calibra Tree Surgeons and Hogs Back Brewery. Full details on how to become a sponsor here. If you want to be the first to know how and where to buy tickets on Friday then sign up for our mailing list below.